Vote for School Site Council (SSC) members for 2018-19 on 10/31/18! Please vote for our new SSC parent-elected members to serve during this school year on 10/31/18. 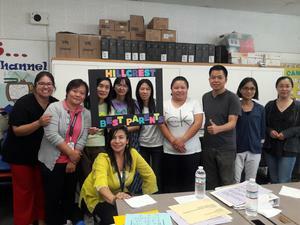 Join us to learn more about on-line resources to support your child at home with Mandarin.